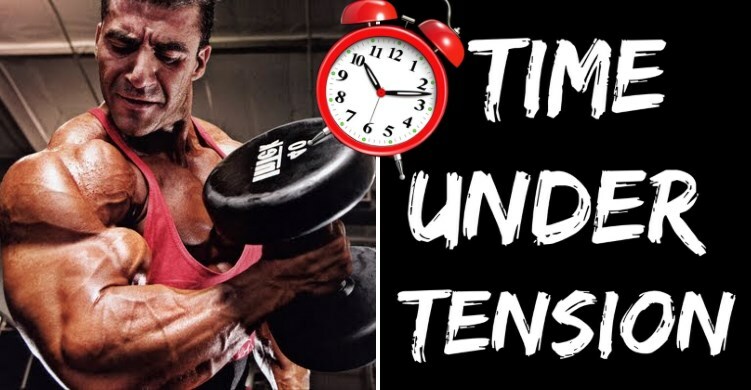 If you’re a bodybuilder and you don’t live under a rock, you have already heard of the concept of time-under-tension (TUT), which refers to how long the muscle is under strain during a set, and that it’s popular as a muscle-pumping method for stimulating new growth. 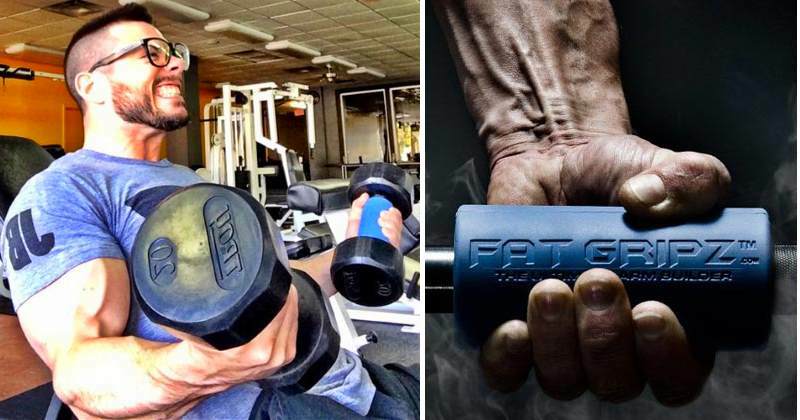 Ask any modern training guru and they will tell you that training with an optimal TUT causes powerful muscle breakdown leading to sleeve-busting muscles. 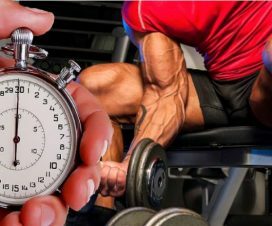 Most often, sets that last 30-60 seconds are considered as providing the ideal amount of TUT for maximizing muscle gains, while anything shorter than that is thought to result in suboptimal hypertrophy. But is this true? 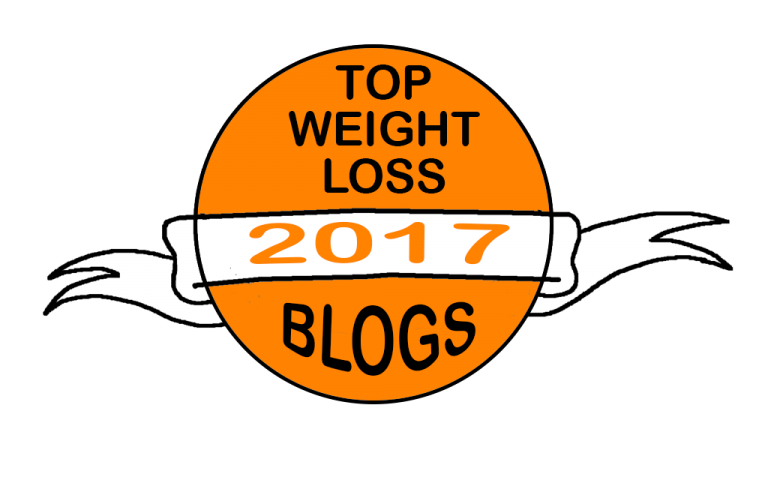 As it turns out, science offers some challenging claims against the popular beliefs that can help you adequately correct your training. Check them out! Can Extended TUT Increase Muscle Gains? The idea that increased TUT can play a vital role in prompting new growth has been influential in bodybuilding circles for decades, although it wasn’t taken too seriously until the appearance of a study called “Muscle time under tension during resistance exercise stimulates differential muscle protein sub-fractional synthetic responses in men” was published in The Journal of Physiology in 2012, followed by a couple of other deeply flawed scientific reports. And literally overnight, everyone started training with super slow sets and became obsessed with the idea that the amount of time you keep your muscles under tension is way more important than the amount of weight you’re lifting, which is a kind of preposterous. However, the concept of TUT has a valid scientific backbone. 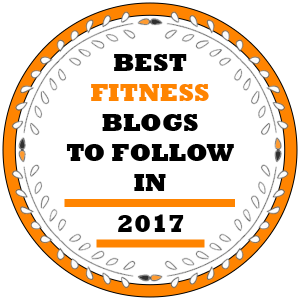 As far as research tells us, muscle growth is caused by the combined effects of high levels of mechanical tension and increased metabolic stress, with muscle contractions during resistance training as the third most important contributor to anabolism. When contracting a working muscle during a set, the blood vessels that feed that muscle are compressed, thereby creating a hypoxic environment which stimulates anabolism. Since during sets with extended TUT the blood supply is occluded for longer periods, it’s not hard to imagine that training like that will have a beneficial effect on anabolism. The only problem here is that there isn’t any solid supporting evidence for the relationship between TUT and muscle gains. The best attempt is a recent study by Hulmi et al. which reported that the anabolic response after a hypertrophic (5 sets of 10 reps) resistance training regime was greater than the one following a maximal strength (15 sets of 1 rep) resistance training regime. Still, since the volume of training was greater for the hypertrophic regime, the stronger anabolic response could be caused by the greater total volume and not the longer TUT. 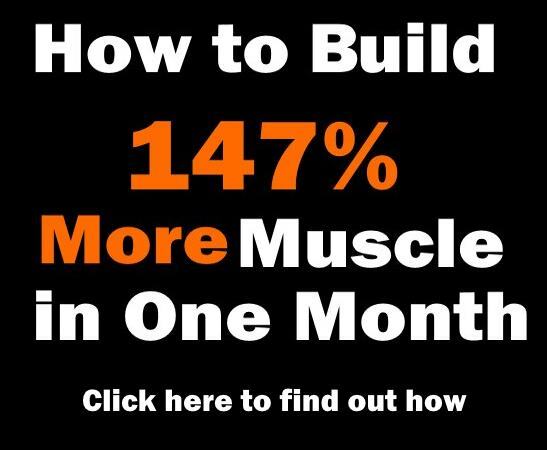 Contrary to the lack of studies which support the link between increased TUT and enhanced muscle growth, there are many studies which debunk it. One such study by Schoenfeld et al. had 17 resistance-trained subjects randomized into two training groups: one had a bodybuilding-type protocol with 30-40 seconds of TUT per set while the other followed a powerlifting-type protocol with 9-12 seconds of TUT per set, and both groups trained three times per week for 8 weeks. The results were unexpected – despite the differences in TUT per set, both groups experienced similar increases in muscle growth because the researchers had equated volume-load between groups. Another study done by Mangine et al. had divided resistance-trained male subjects into groups, one of which performed a routine of 4 sets of 10-12 reps with high amount of TUT while the other did a routine of 4 sets of 3-4 reps with low amount of TUT and then compared their results after eight weeks of training. Again, the increases in muscle mass were nearly equal in both groups, even though in this study the group which performed the high-rep routine also performed a greater volume of training than those who did low-rep training. 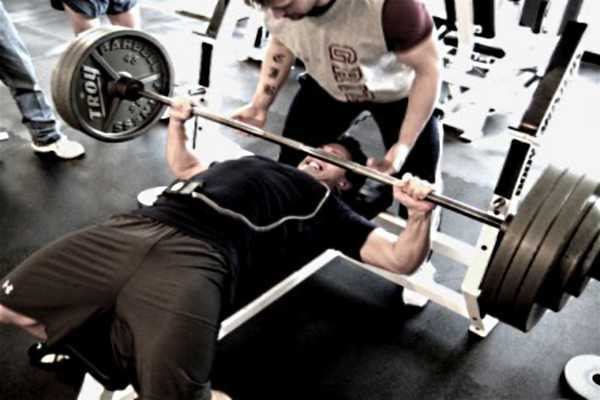 Simply put, you shouldn’t take any specific TUT recommendations for granted because they can be waste of time and can cause you to lose focus on what really counts when it comes to building muscle – progressive overload. Never forget that a muscle will grow in direct proportion to the amount of work it’s required to do. This is not to say that TUT doesn’t matter at all, but that trying to figure out the optimal TUT per set in order to accelerate muscle growth is an overly simplistic view on hypertrophy training without substantial scientific support. However, it’s possible that high TUT may promote greater hypertrophy in slow-twitch muscle fibers, which are more fatigue-resistant than fast-twitch muscle fibers and therefore can’t be adequately stimulated with short TUT and heavy loads. In order to be fully developed, slow-twitch fibers require to be put under tension for extended periods of time. Including a couple of high-rep sets with a TUT of 60-90 seconds can help you achieve better hypertrophy, but won’t help if you’re looking to maximize strength gains. That being said, there are many ways to implement higher TUTs into your routine, depending on your personal goals. For example, you can use low TUT on compound exercises and high TUT on isolation moves during a single workout, or you can use sets with extended TUT on light-load days. Also, you can increase TUT by adding movements that rely on creating more tension, such as isometric holds. You will certainly reap some benefits from TUT training, but don’t expect them to rock your world. Instead, focus more on doing more work on each next session as that’s the one tried-and-true way to make muscles grow.